ValueMetrix is a Jersey based CSR consultancy working with local firms to celebrate and enhance the value and impact of their CSR programmes. 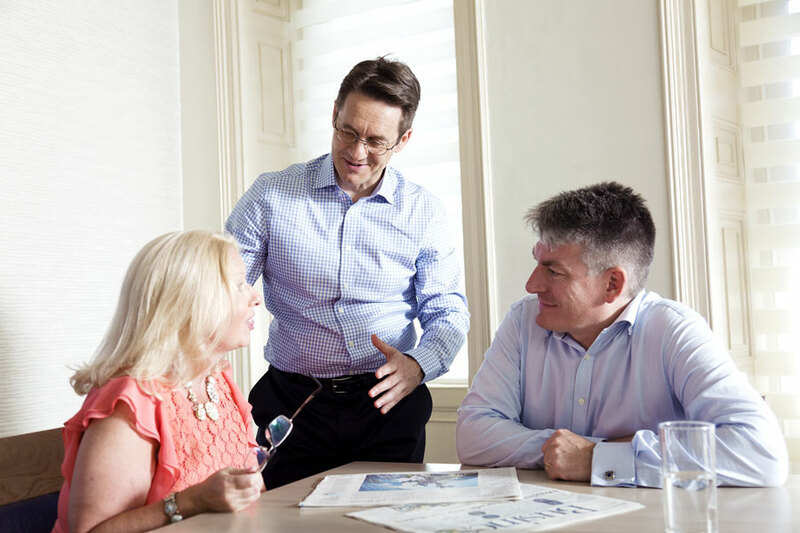 We believe that businesses have enormous potential to positively impact the world around them and we work with companies to help them do so in measurable, exciting and meaningful ways. CSR is at its best when it helps people in Jersey businesses to make a meaningful contribution through connecting the passions, skills and resources of the business and employees with the needs of the societies in which they operate.